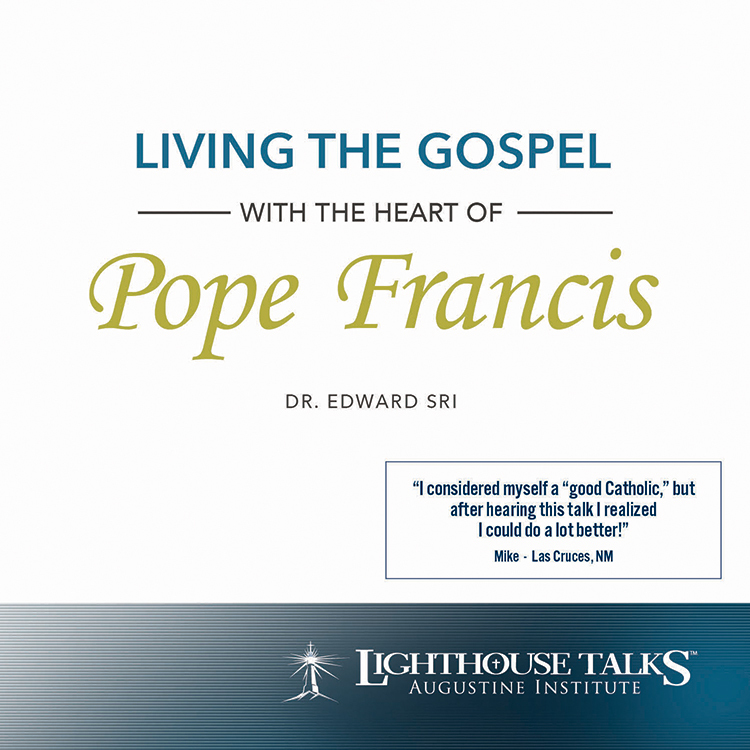 What's new in our parish's Lighthouse Media selection this month? Today there is oftentimes a misconception of what the Sacrament of Confirmation is actually for or how it affects our lives. 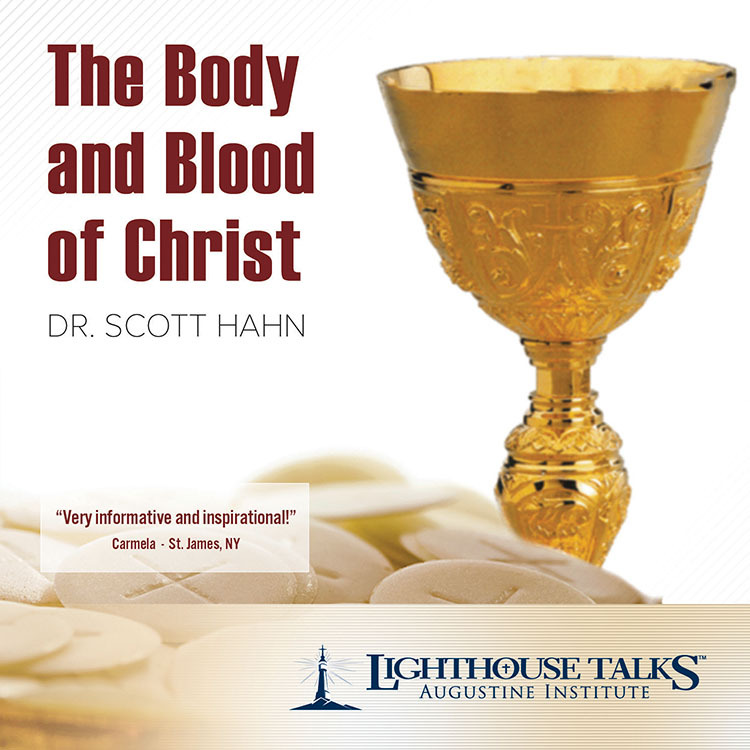 In this talk, Dr. Brant Pitre invites us to better understand the tremendous graces and calling received through this sacrament. 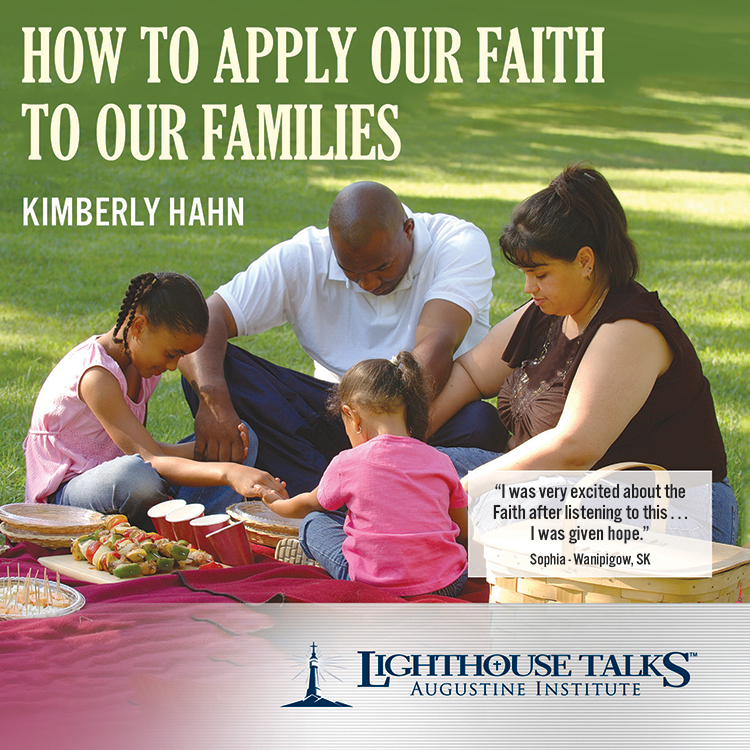 He points to various passages in scripture which provide a historical foundation and, through bold witness, challenges us to willingly surrender our lives to Christ. 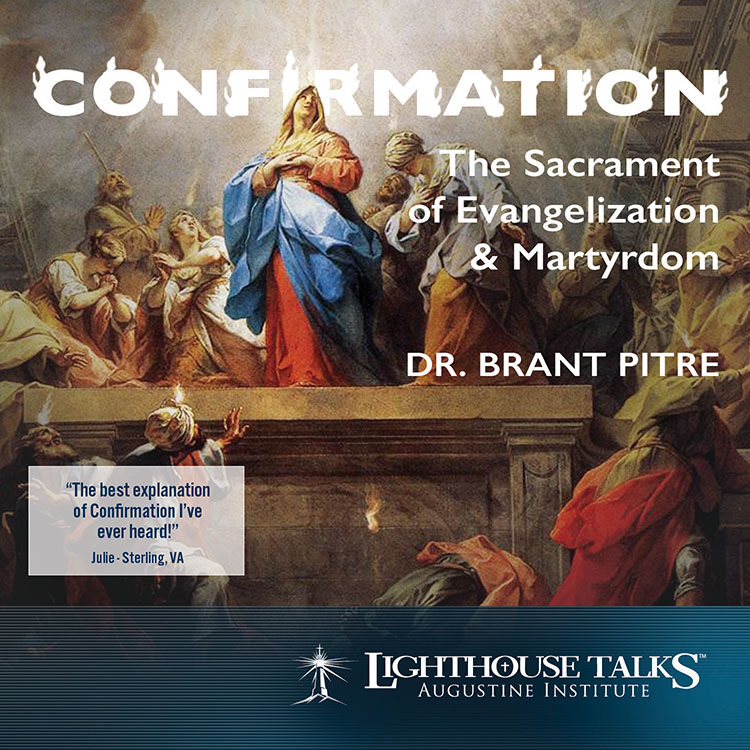 Dr. Brant Pitre is a professor of Sacred Scripture at Notre Dame Seminary in New Orleans, LA. 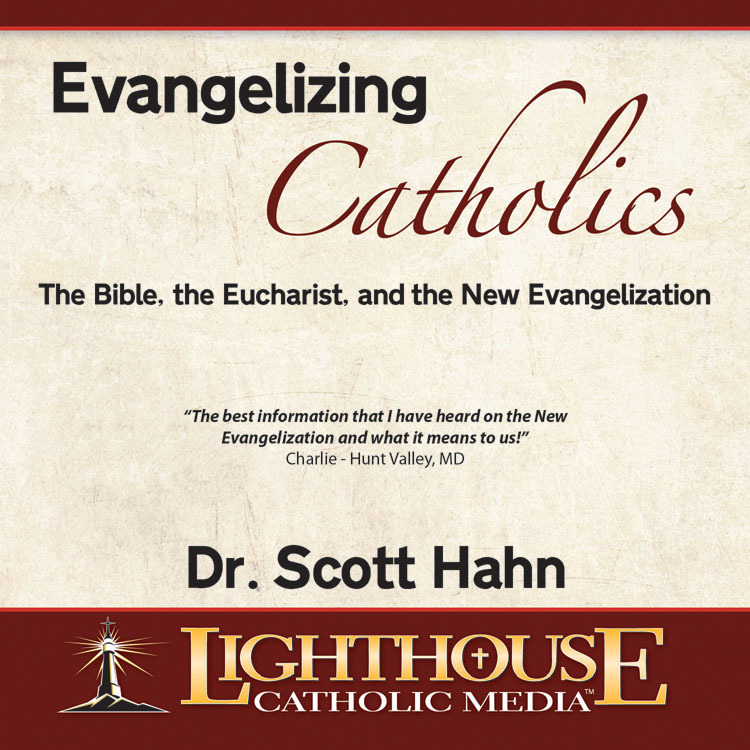 There’s a little bit about Mary in Scripture. 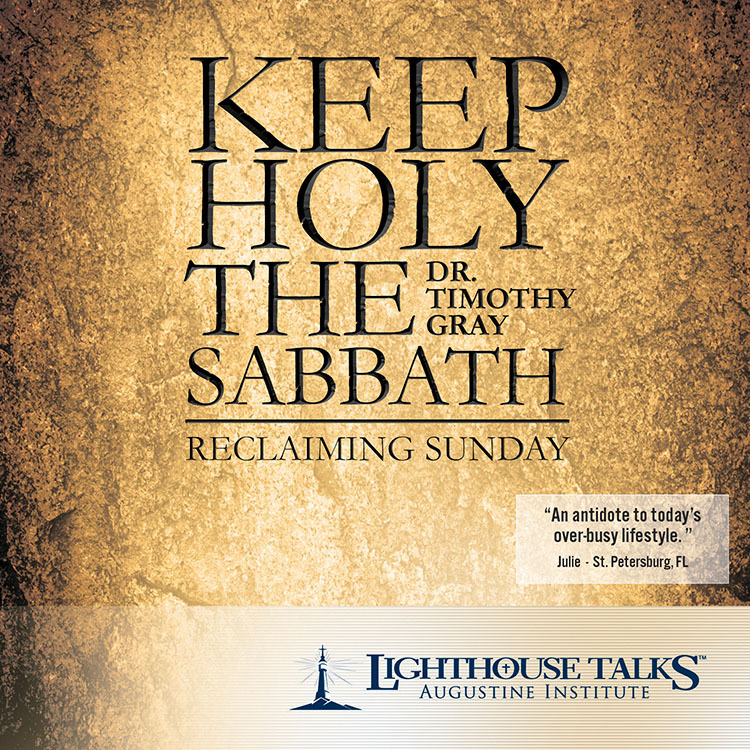 We can glean a bit more from the Tradition of the Church. But where can we go to get the complete picture, to find out about the whole Mary? 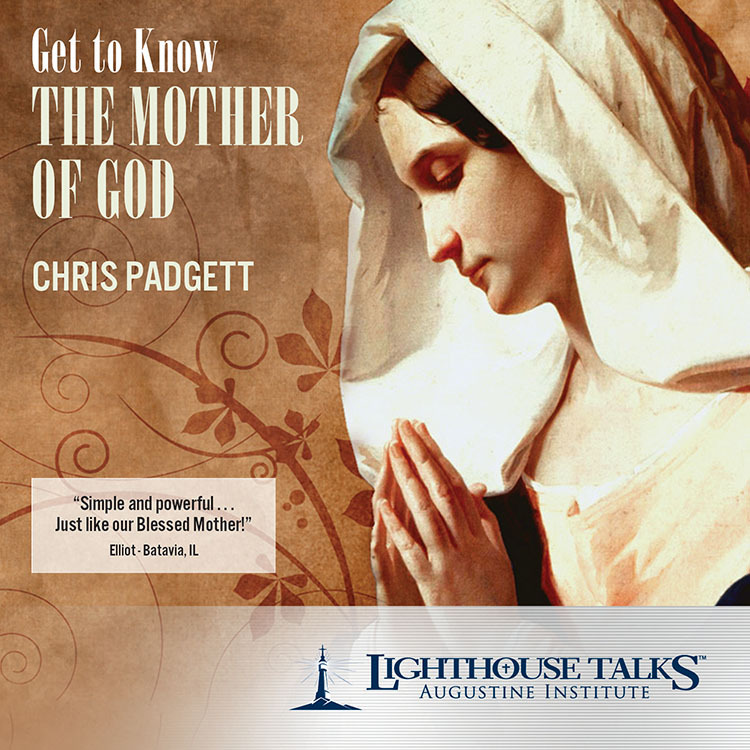 In an engaging style, Chris Padgett does just that as he walks us through what the Bible has to say about the Mother of God. 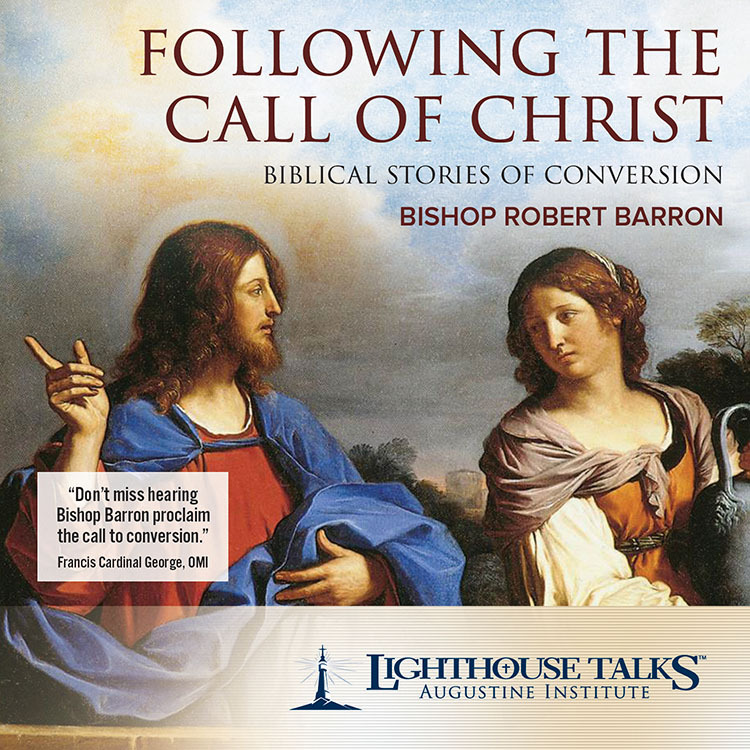 What has she meant to the Church throughout the centuries, what have the saints told us about her, and most importantly, what we can learn from her ourselves?